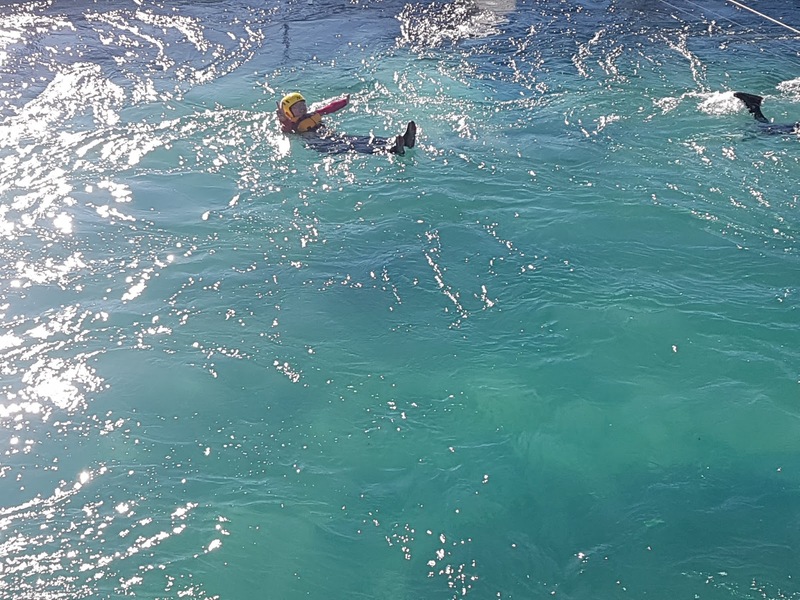 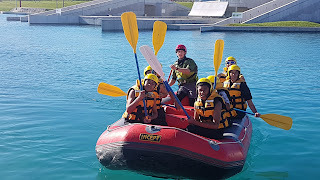 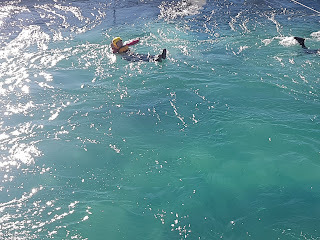 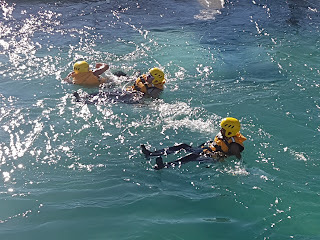 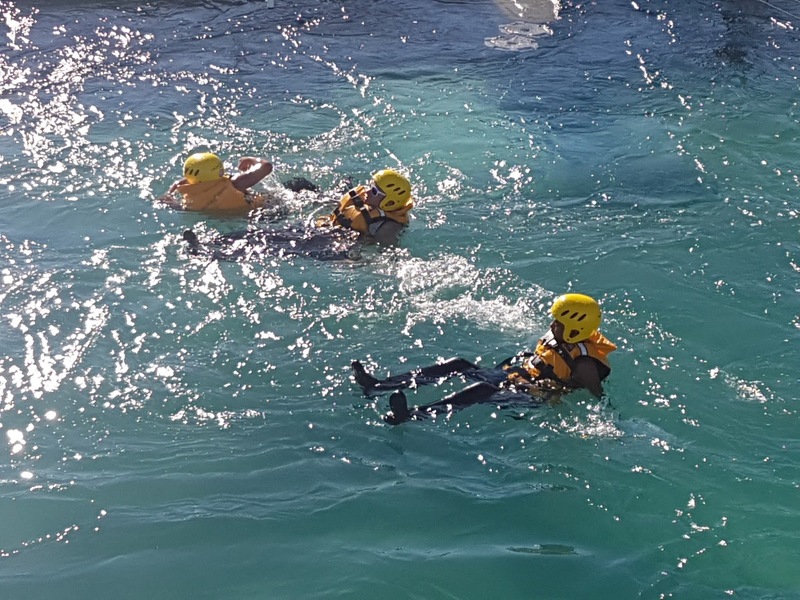 Last Week Friday , Me and Room 9 went to the Vector Wero White Water Park as part of our inquiry . 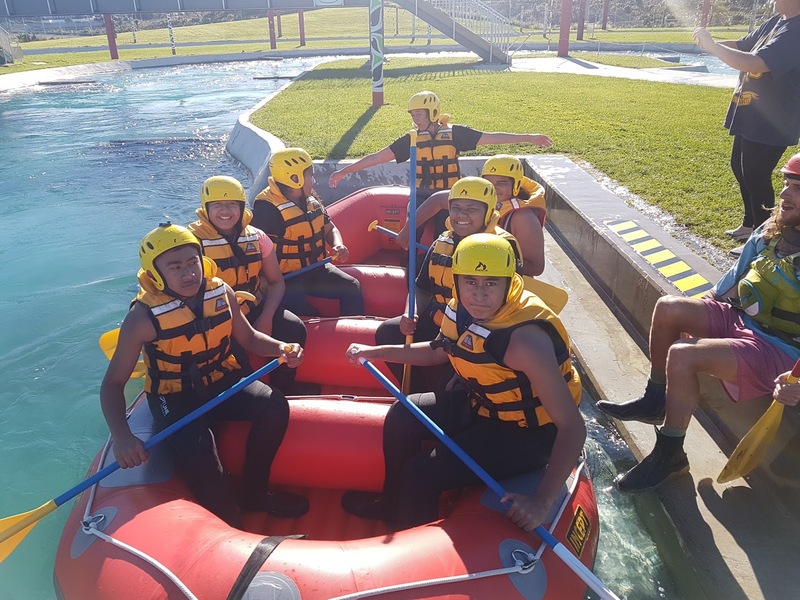 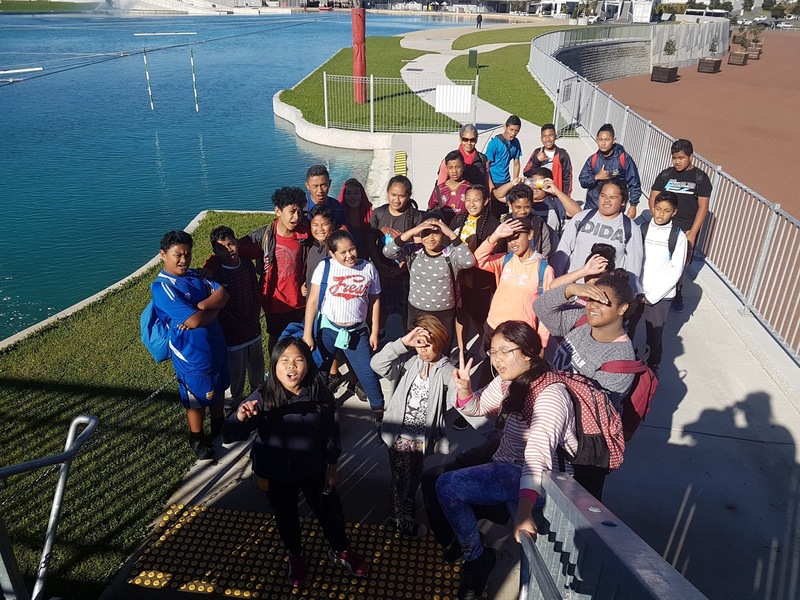 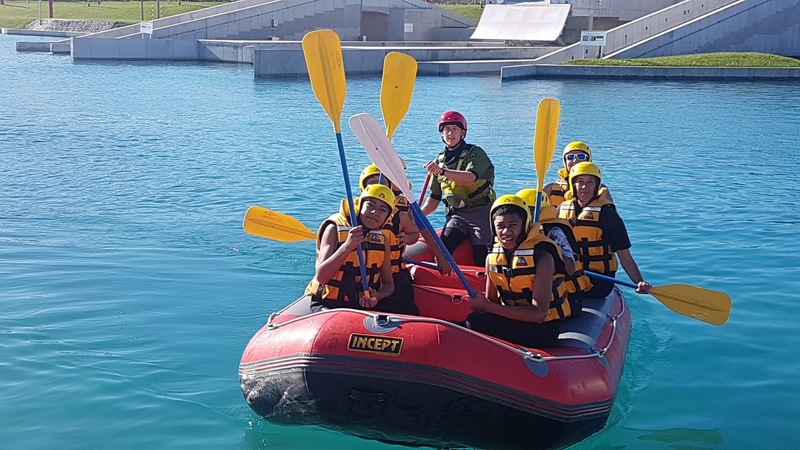 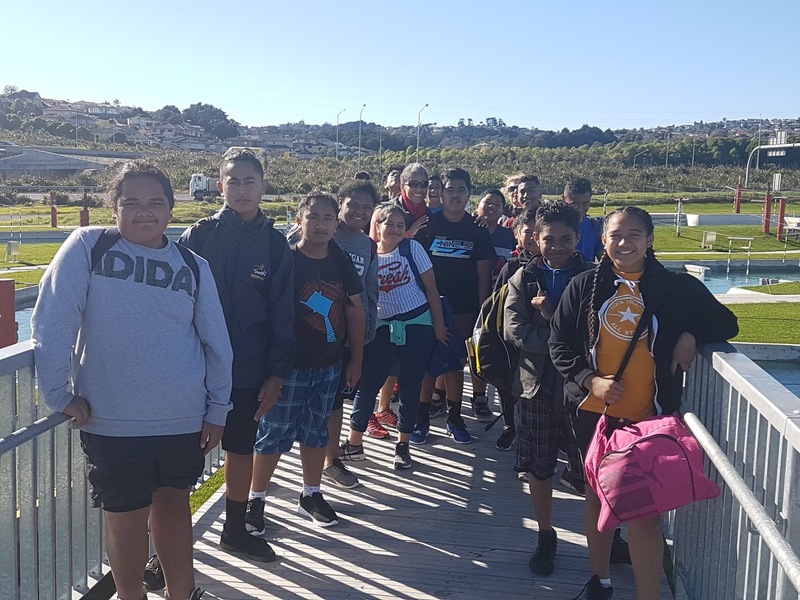 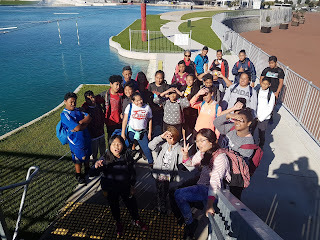 Credits to Ms Thompson For Making This Trip Possible .I Have a link to my reflection that describes what happened when we went there for some rafting. 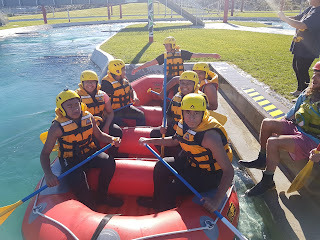 The Trip Was Real Fun for me because It was my first time going there.